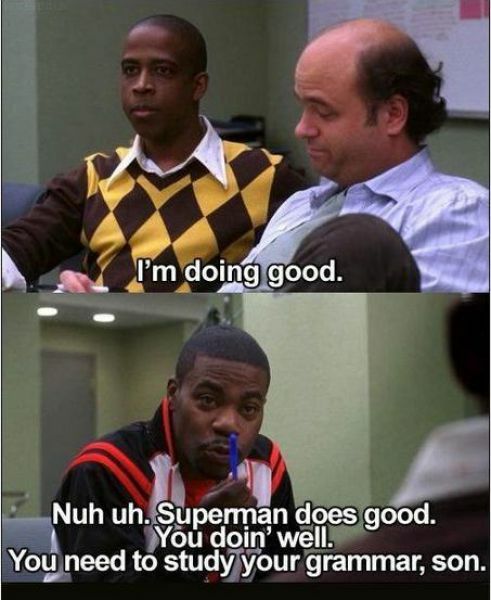 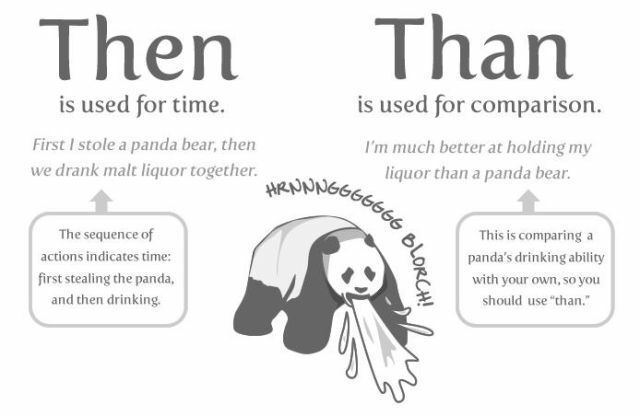 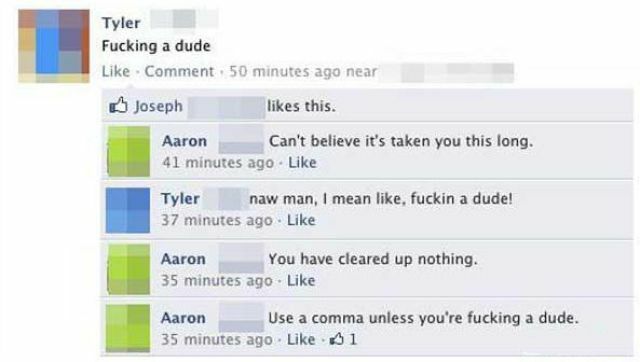 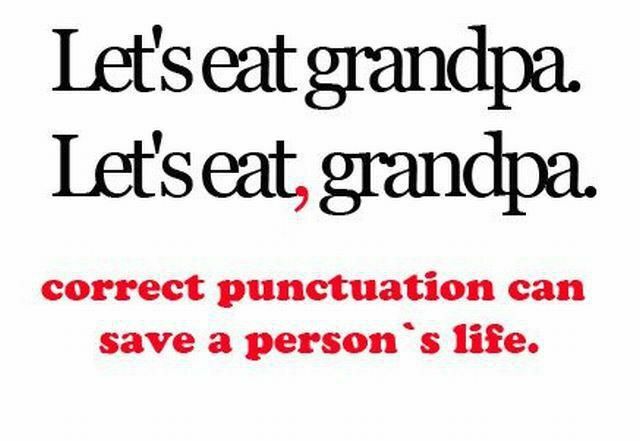 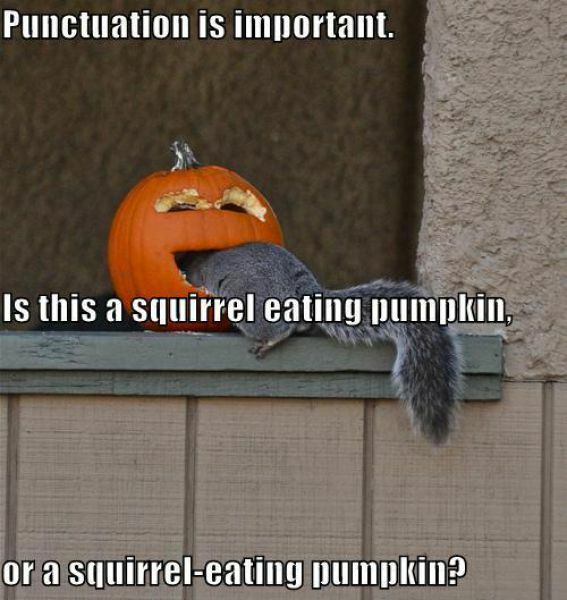 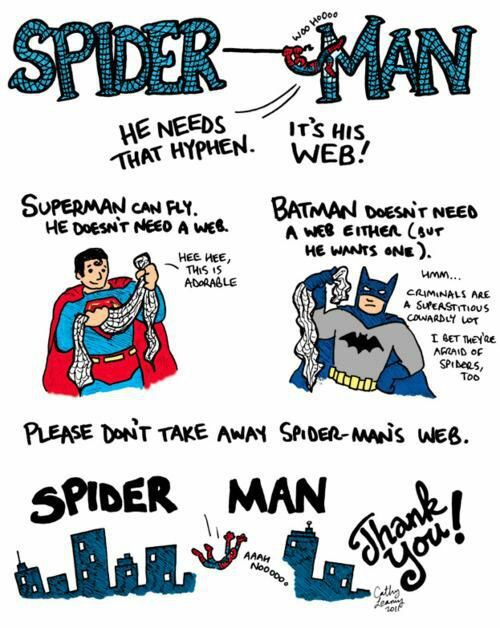 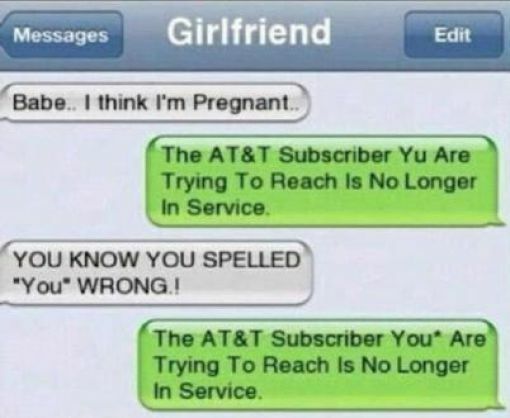 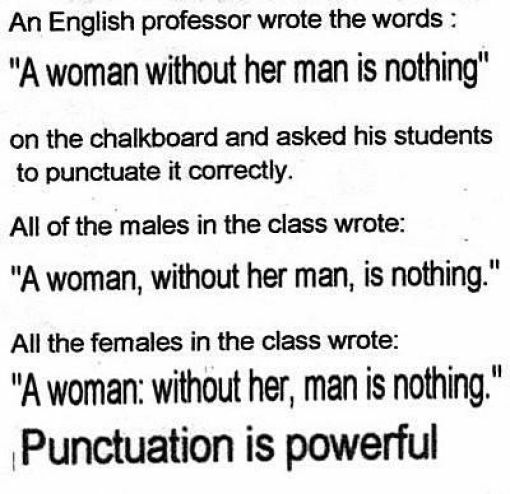 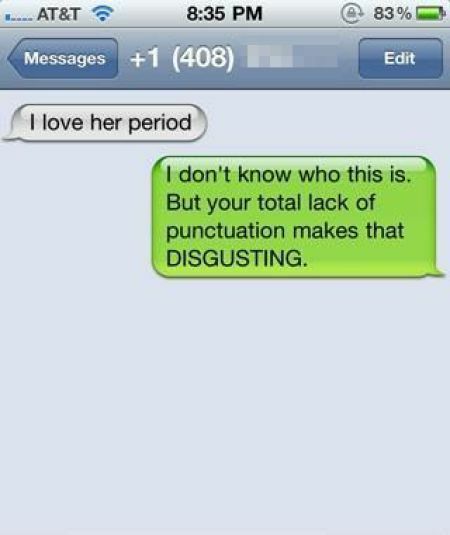 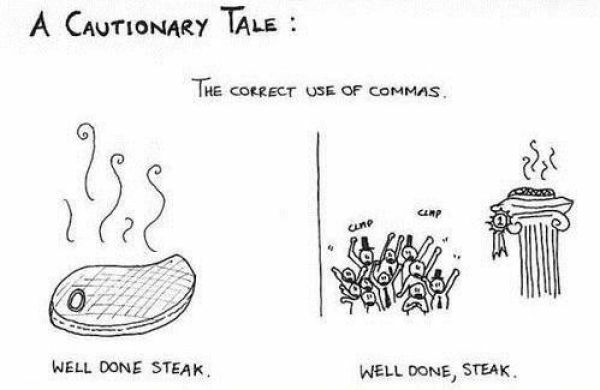 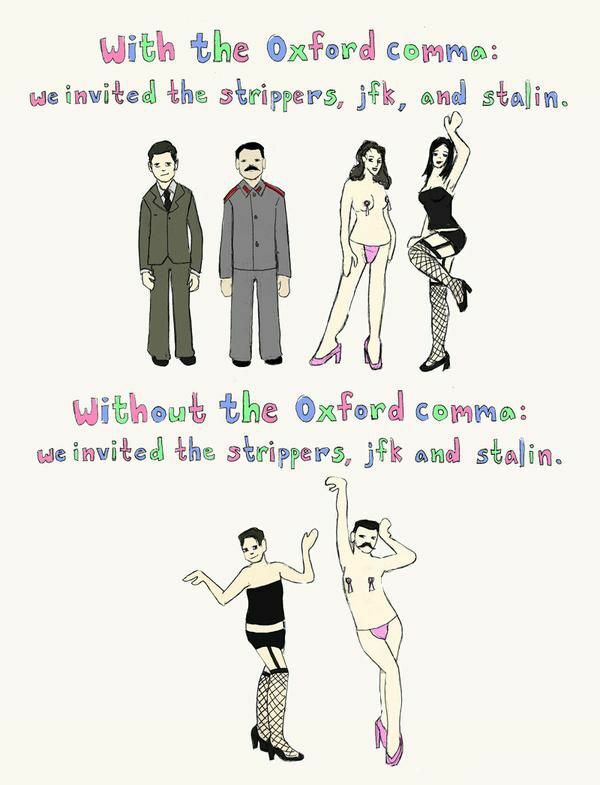 These hilarious pictures illustrate the situations when correct punctuation and grammar make all the difference. 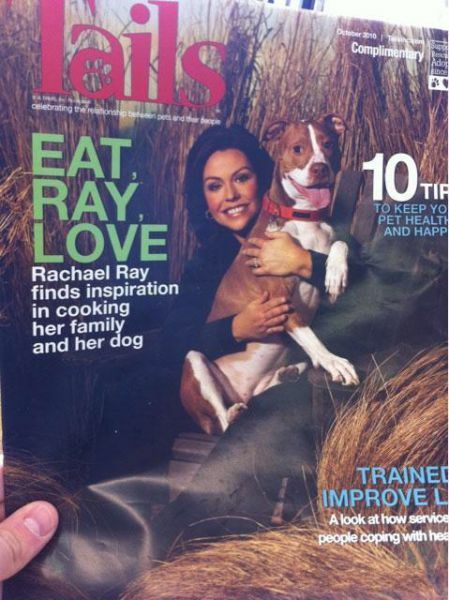 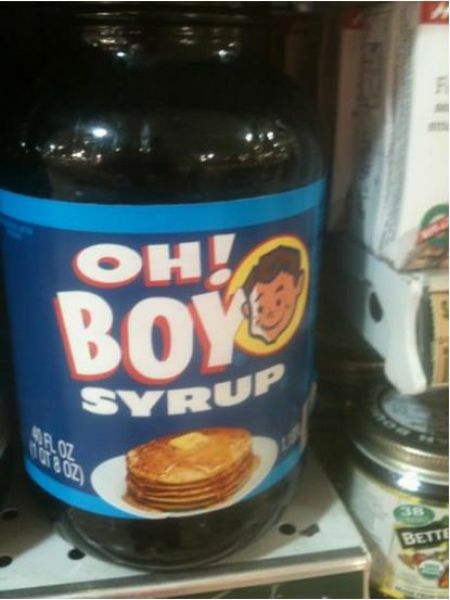 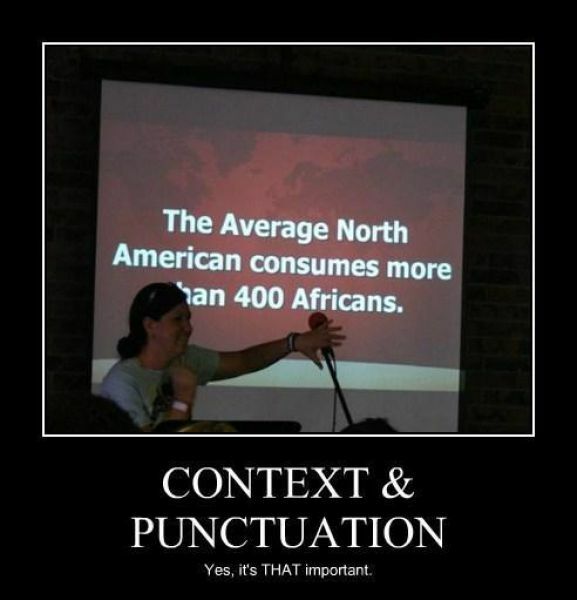 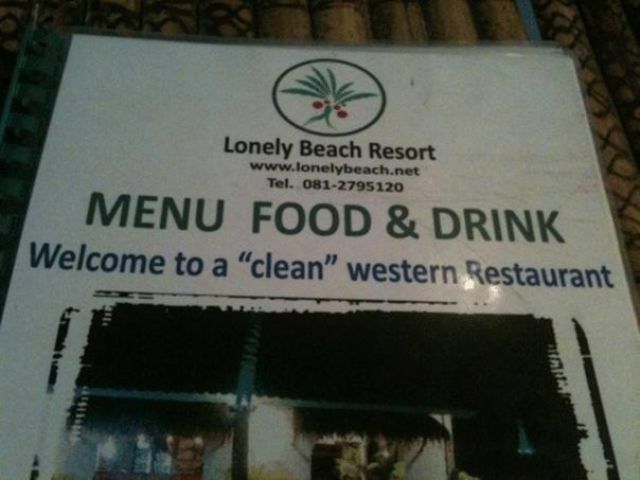 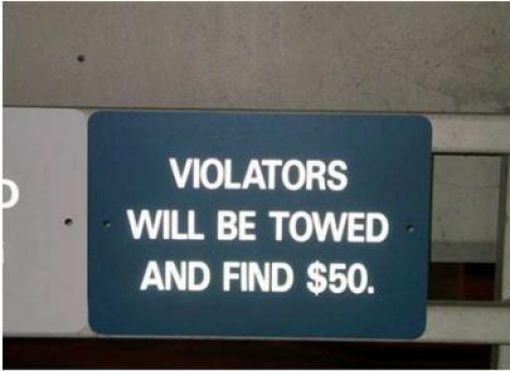 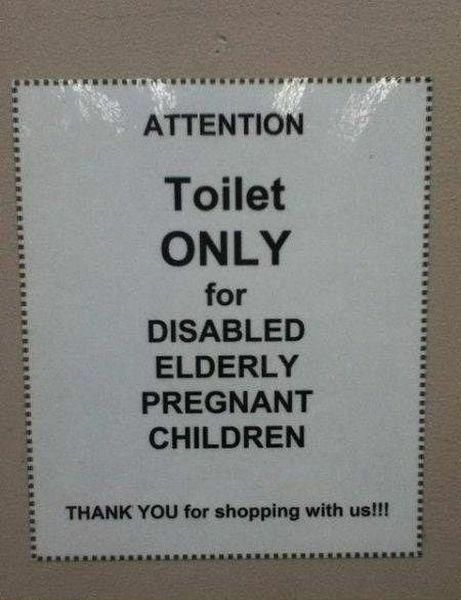 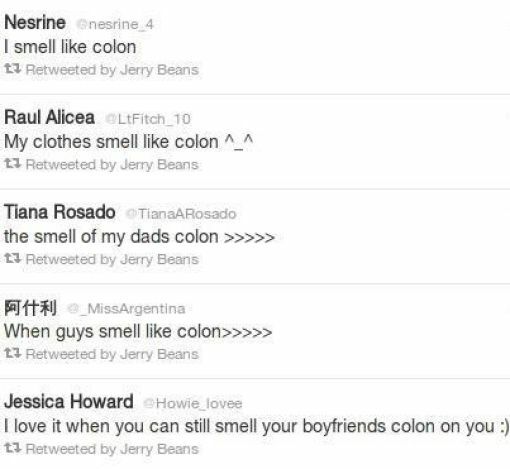 And here I was, thinking that grammar and punctuation ALWAYS matter. 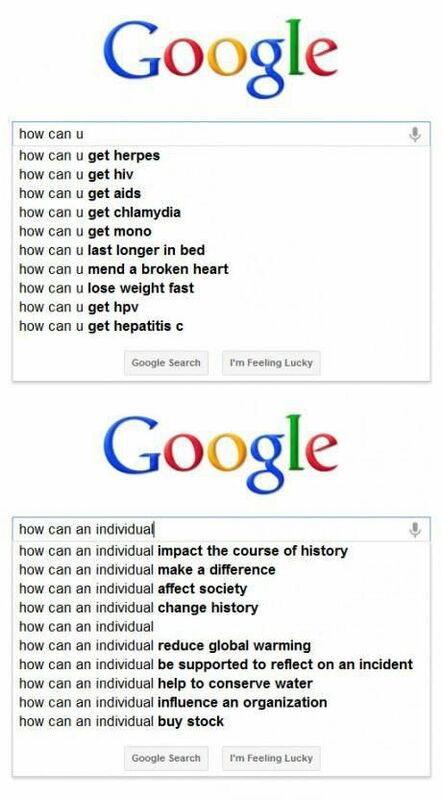 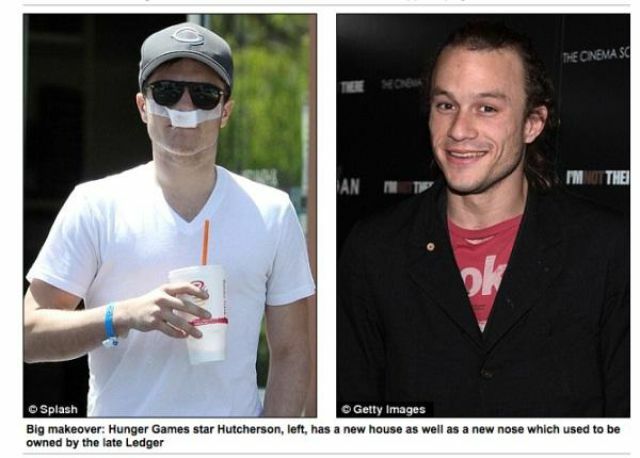 Who is stupid enough to get the last one wrong?